There is no disputing that Olamide’s signing of young rapper, Picazo Rhap to YBNL has sparked excitement in the activities of the label. The talented rapper Picazo, whose freestyle video of Chinko Ekun‘s ‘Able God‘ featuring Lil Kesh and Zlatan went viral online and got the attention of the music community got signed to YBNL alongside his friend, Yomi Blaze on Sunday, October 14th. Picazo, however, did not get to this point by chance, his social media pages is littered with one minute clips of freestyles and covers that has helped him nurture his skill and win the attention of a following over the years. The young rapper whose stage name is Picazo Rhaphails from the Western part of Nigeria and was born in Lagos, where he has lived all his life in Lagos Mainland. Earlier in the year, Picazo was affiliated with an independent platform known as Bit BenderFrontline, which helped with studio sessions, where he worked with producer, Sleekamo and recorded the single ‘Macaroni‘ in August 2018. This was the young rappers biggest moment before his recent video went viral. 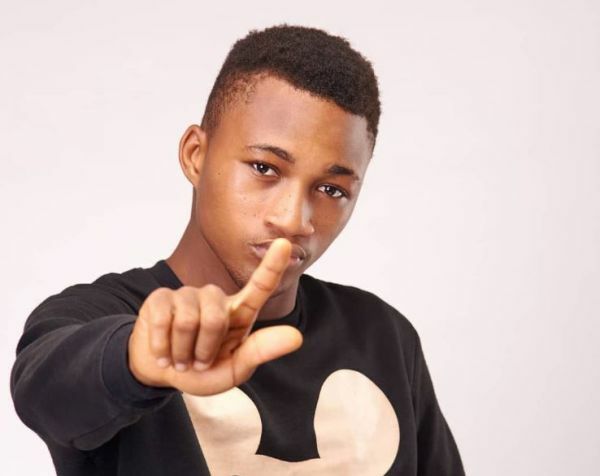 ‘Waloda‘ is the title of Chinko Ekun‘s single released late in 2017, which led to him making the instrumental available online for young rappers to jump on with a cash prize of 100,000. The competition was won by Picazo alongside an opportunity to feature on the remix of ‘Waloda’ with Chinko. It was also on Chinko Ekun’s ‘Able God‘ freestyle that Picazo delivered the viral rap that led to him signing a record deal with YBNL. 4. He is an undergraduate of the department of Mass Communication at the Lagos State University. What is the reaction online to his signing? 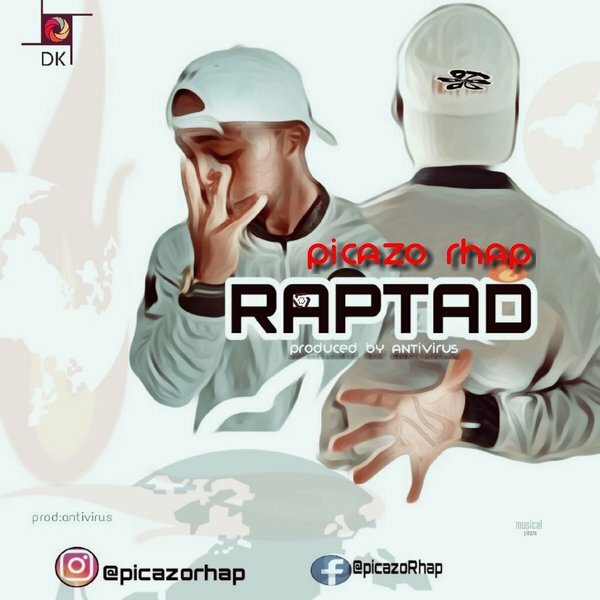 Lots of people have been thrilled by Picazo Rhap‘s addition to Olamide‘s YBNL family, with many appreciating the Baddo for taking a chance with the young talent. Do You Think This Guy Is The Next Big Thing In The Music Industry?